Palisade Partners completed construction of 1756 Clarkson and sold the building in 2014. 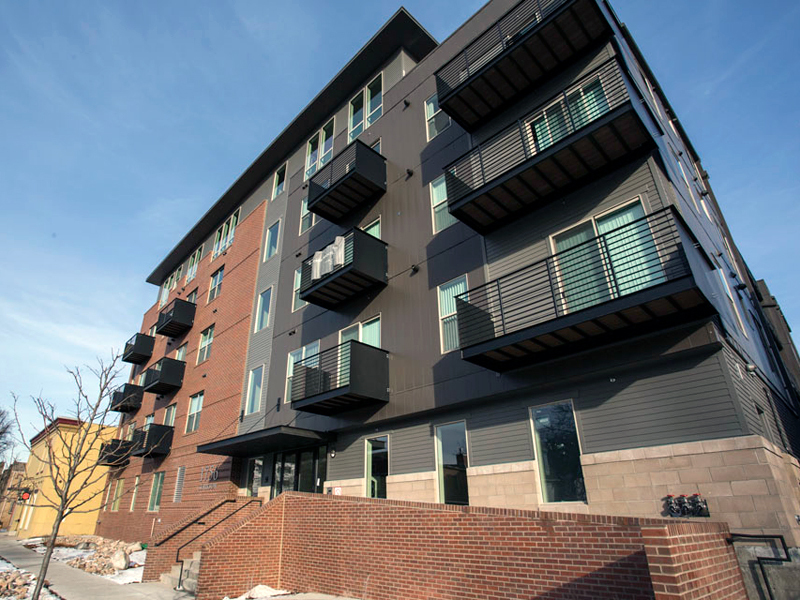 The building includes 60 units comprised of 32 lofts, nineteen one-bedrooms, and nine two-bedrooms. 1756 Clarkson is a certified LEED Silver building. 1756 Clarkson has a modern style with classic, art deco touches, and features luxury vinyl tile flooring, modern cabinetry, stainless steel appliances, granite countertops, and contemporary fixtures, perfect for urban living. 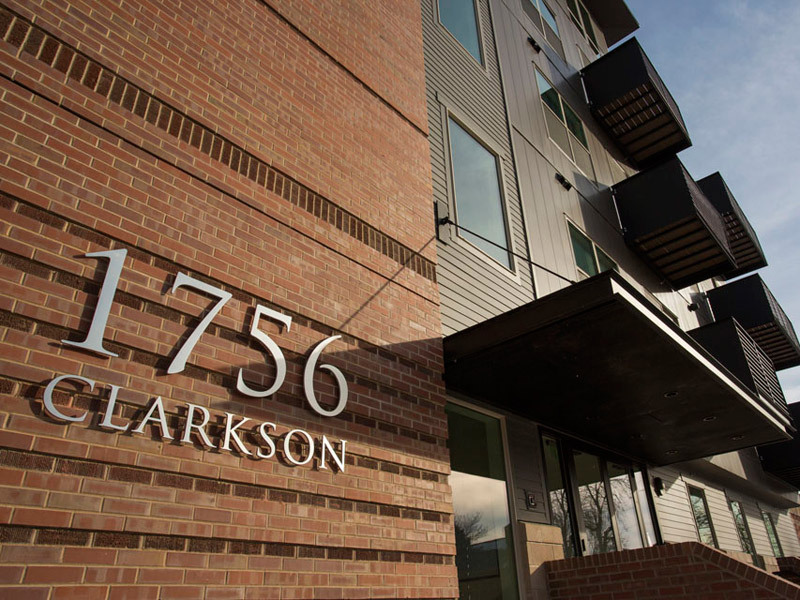 1756 Clarkson also includes such environmentally friendly features as fluorescent light bulbs and light timers in public spaces, preferred parking for low-emission vehicles, low-flow toilets, and high-efficiency water heaters. 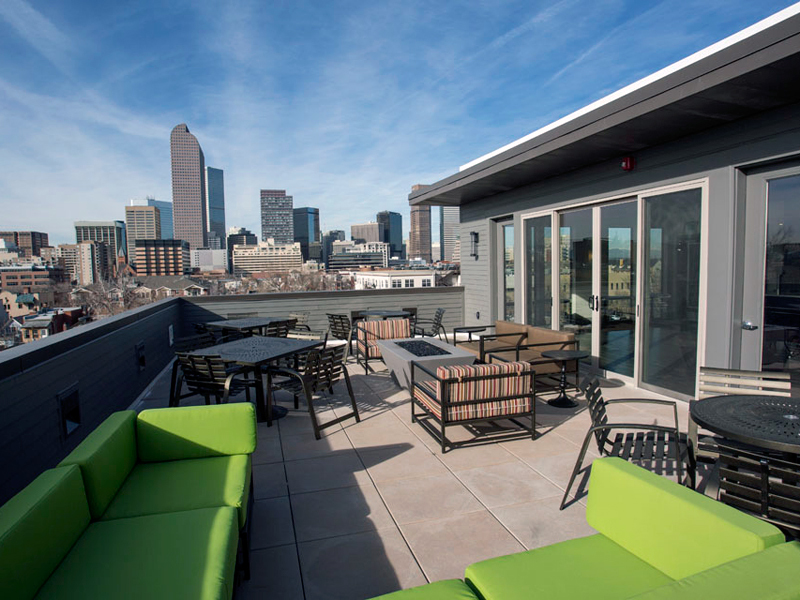 Amenities include a coffee station, free Wi-Fi, reserved secured parking, controlled access, in-unit laundry, a rooftop deck with a stunning skyline view of downtown Denver, and a community room with pool table, DirectTV, and kegerator.